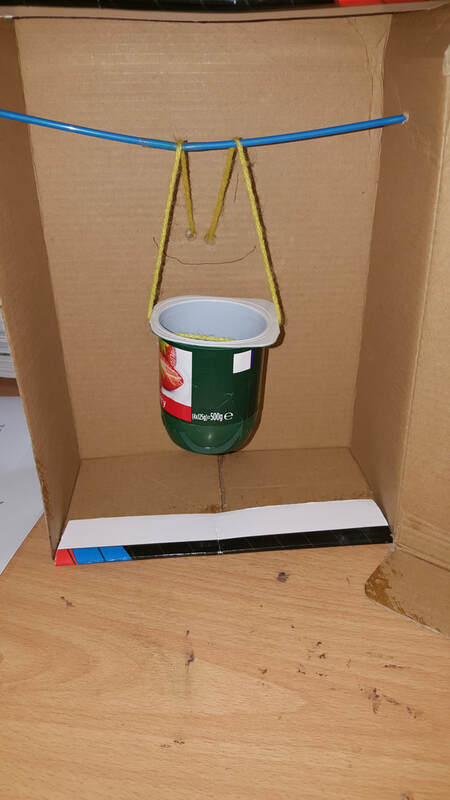 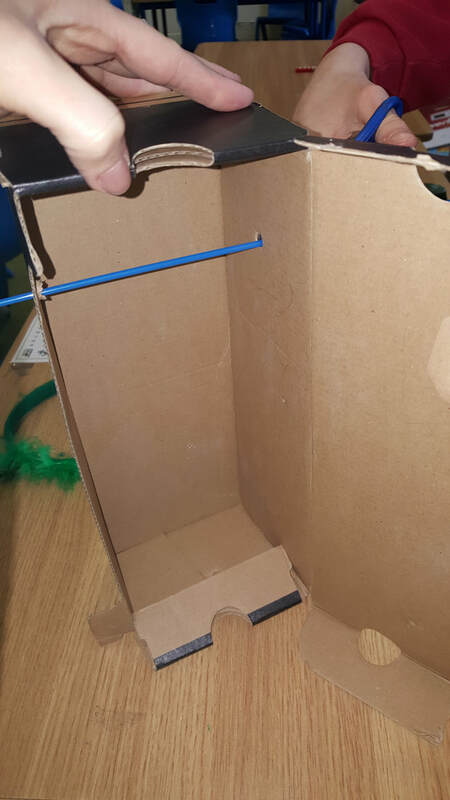 We had great fun making pulley systems in science. 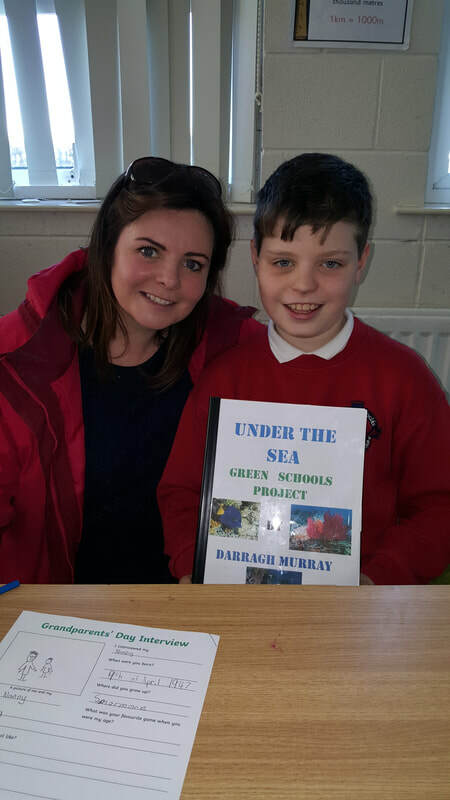 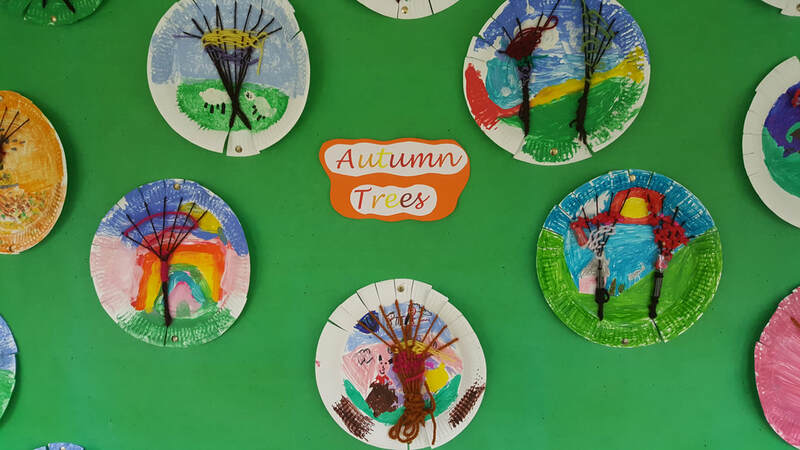 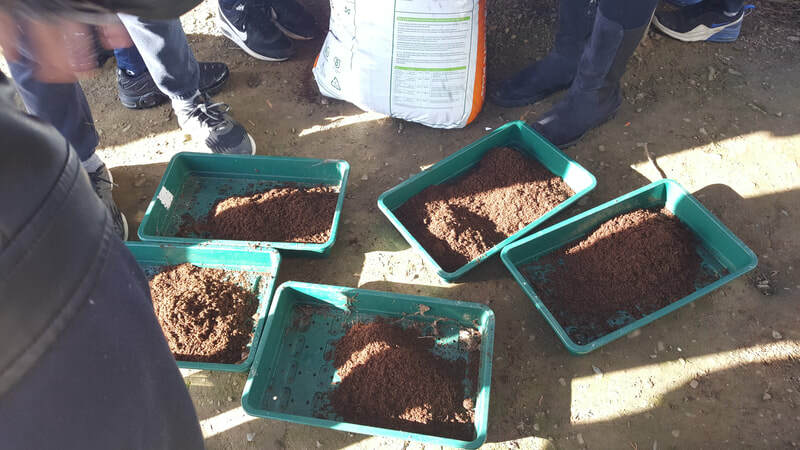 Have a look at some of our coral reef projects! 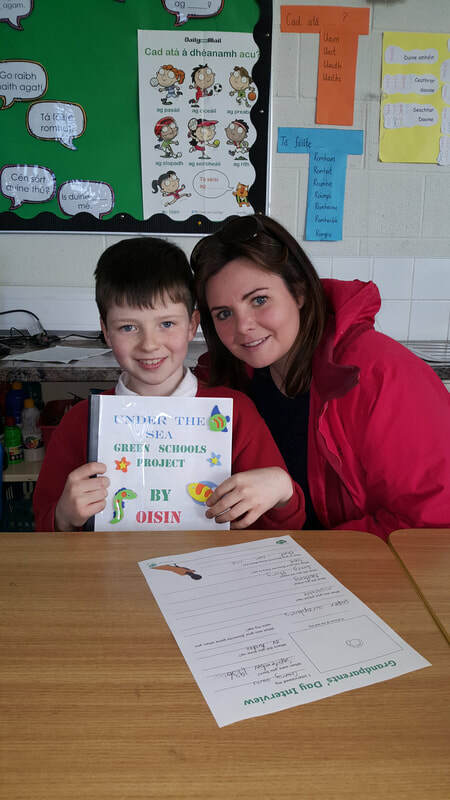 Everyone worked so hard and the projects turned out fantastic! 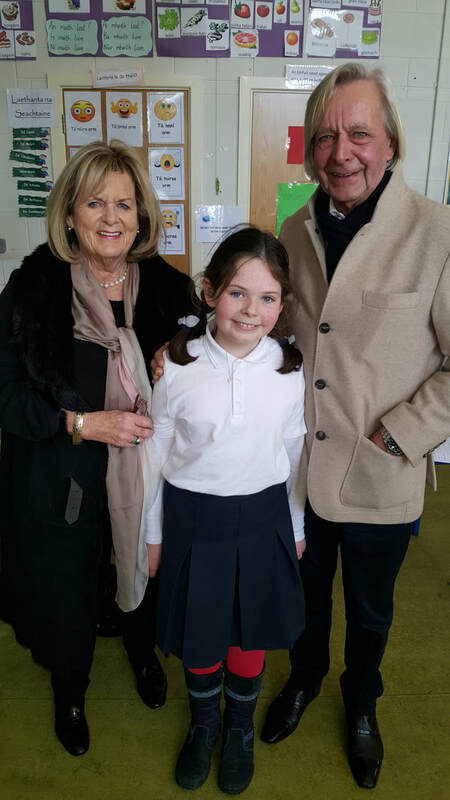 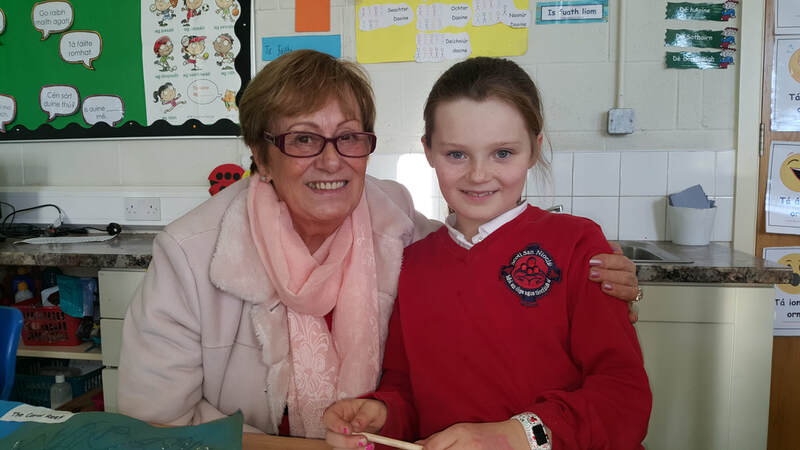 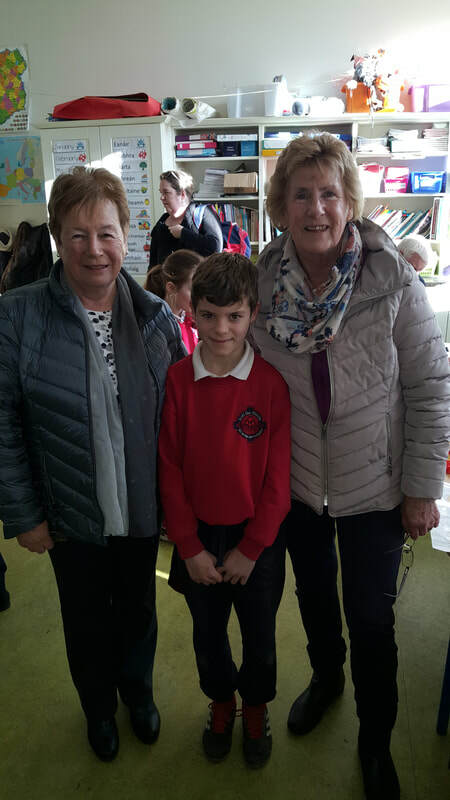 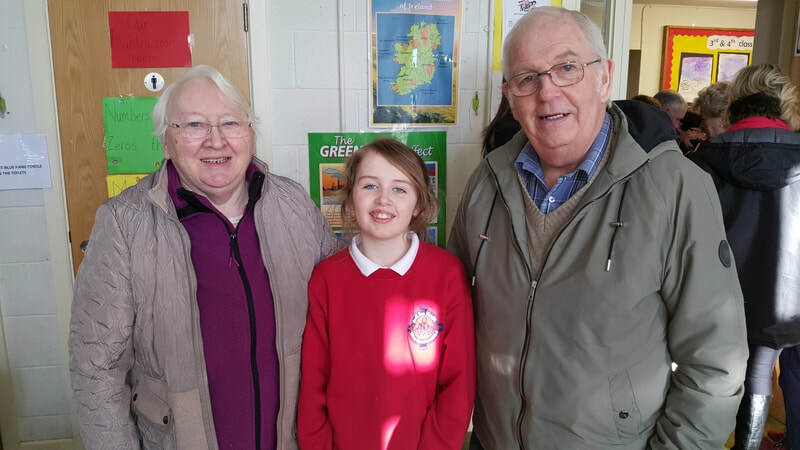 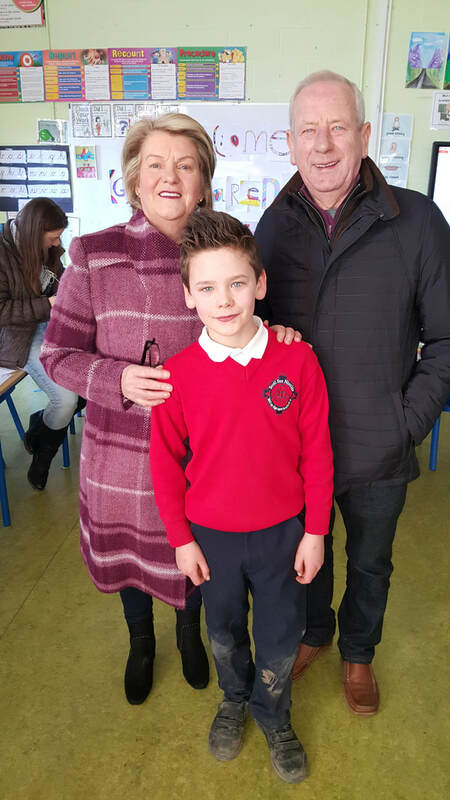 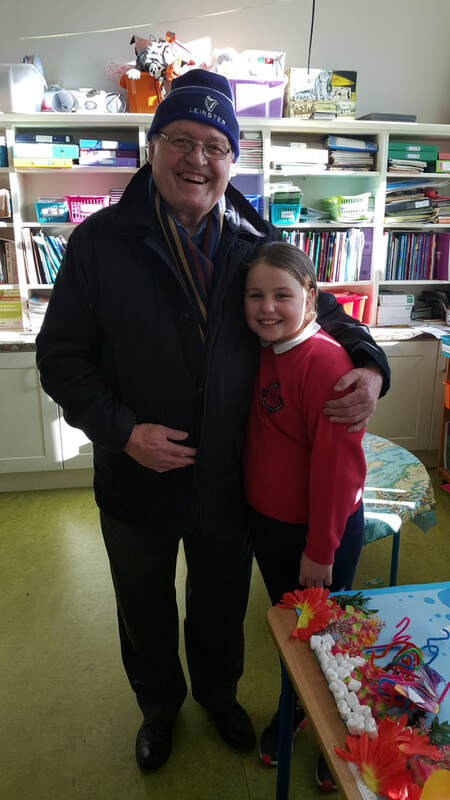 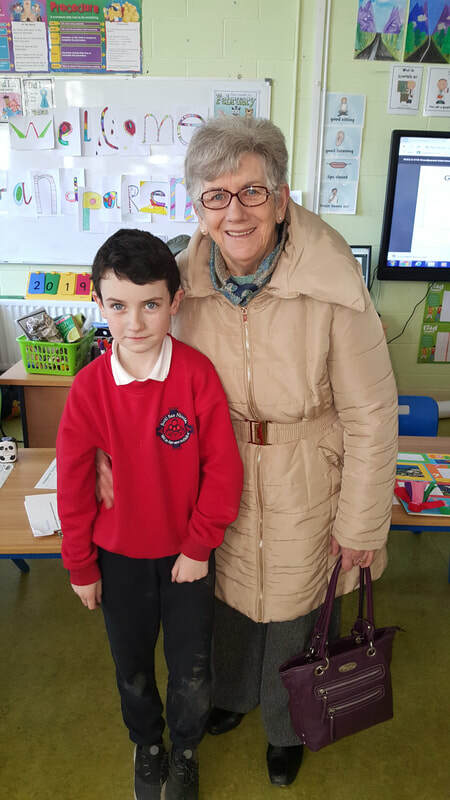 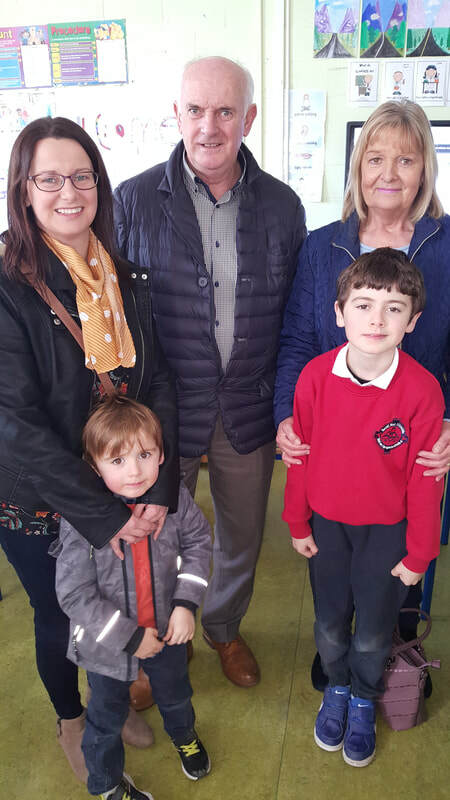 We were delighted to welcome so many lovely grandparents to our school and class to celebrate Catholic School's Week. 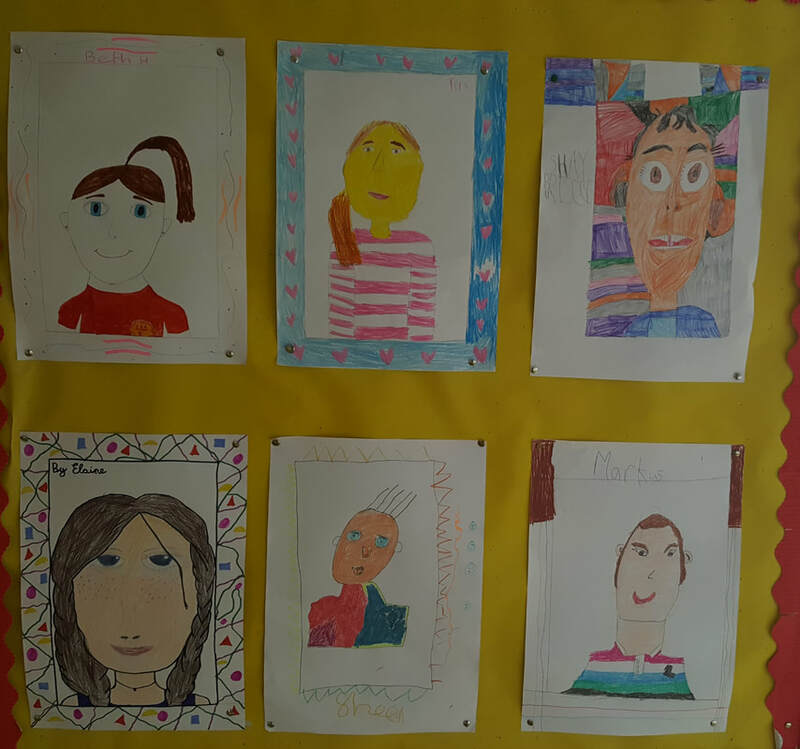 Check out our photos! 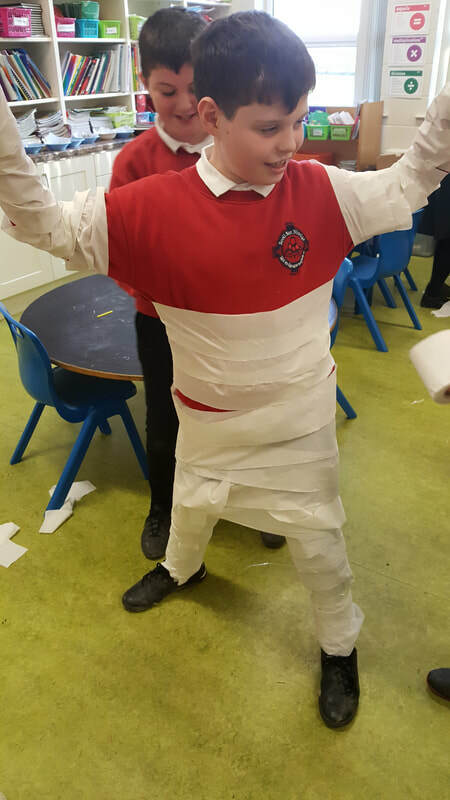 Smiles all round! 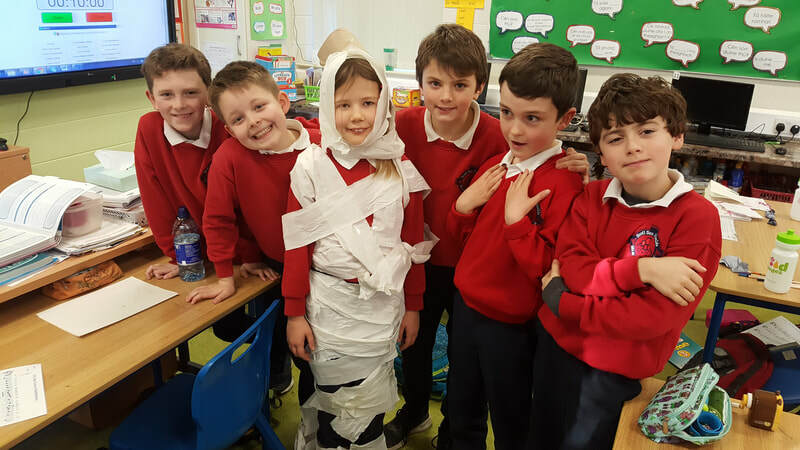 Happy Christmas to all from 3rd & 4th Class. 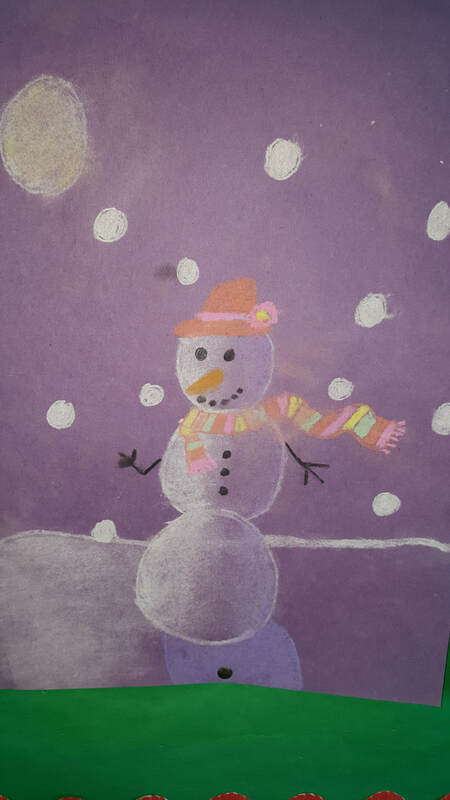 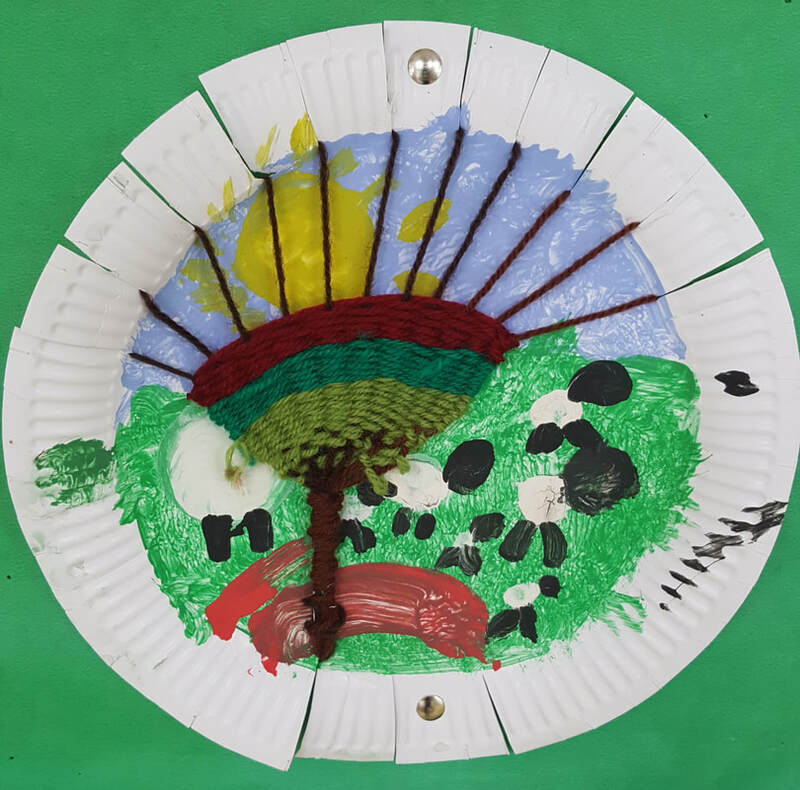 ​We look forward to a new year full of fun and learning. 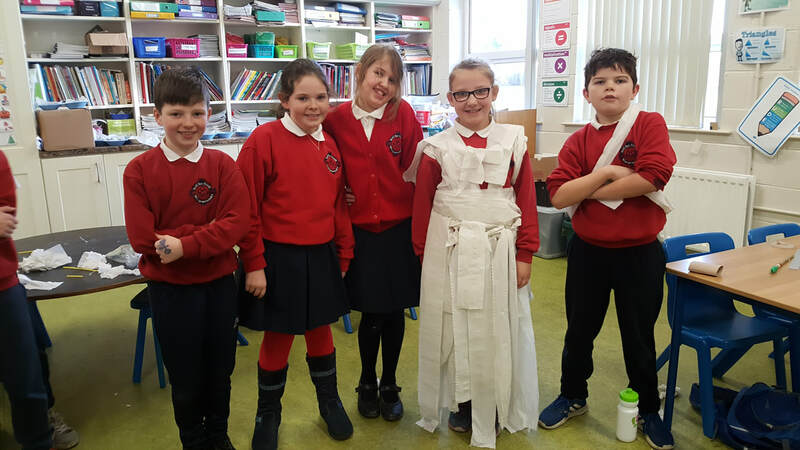 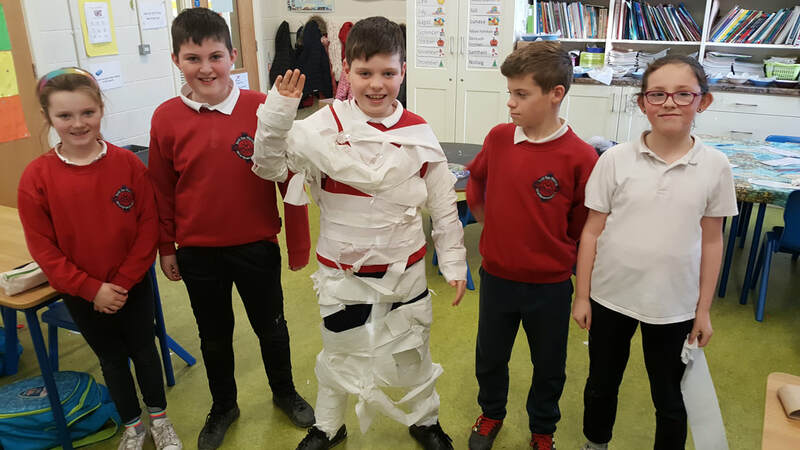 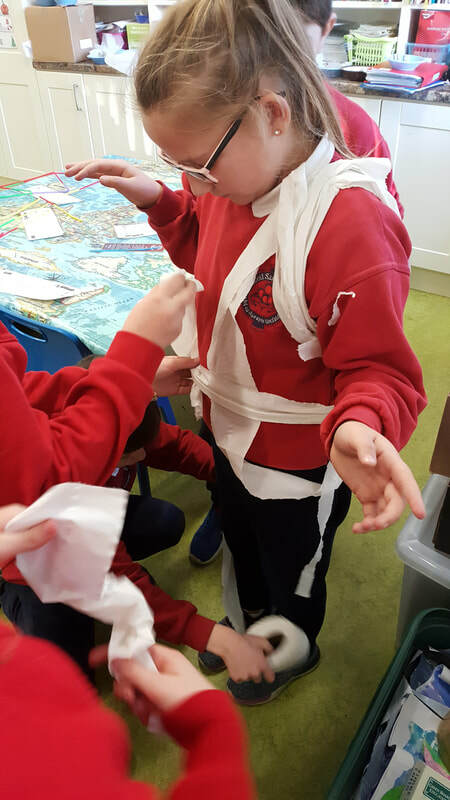 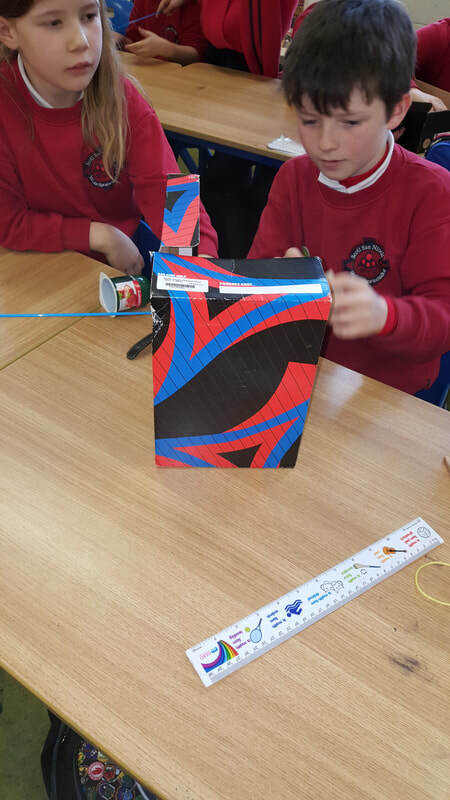 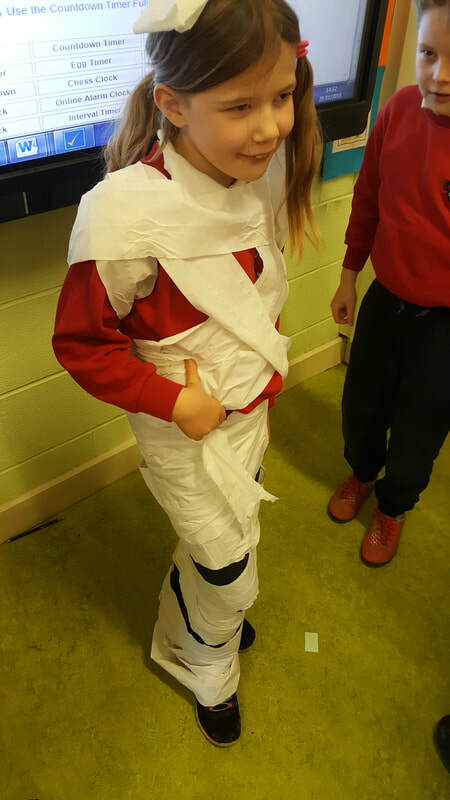 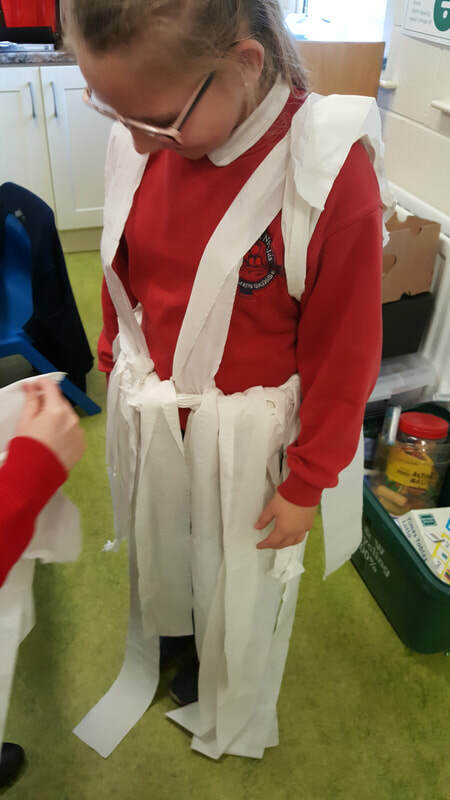 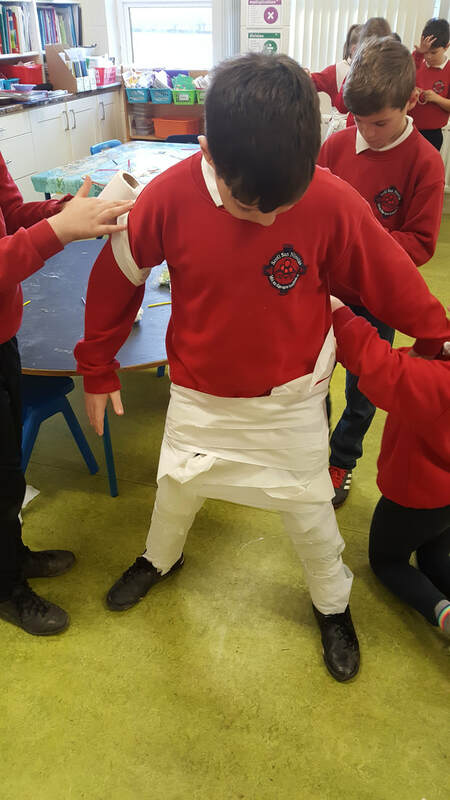 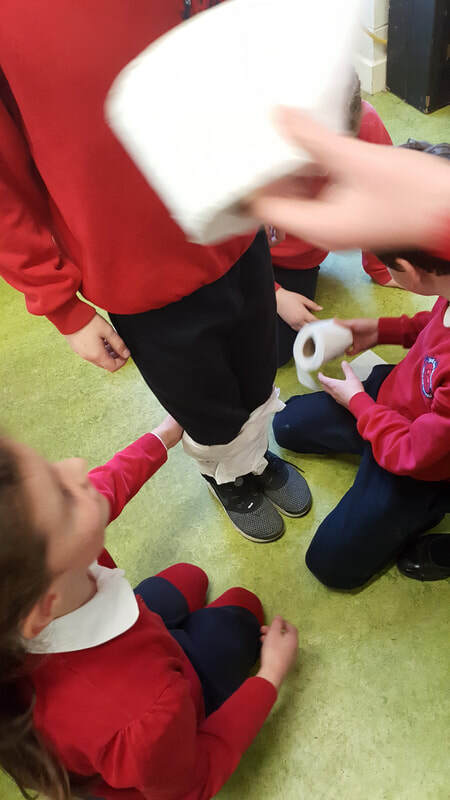 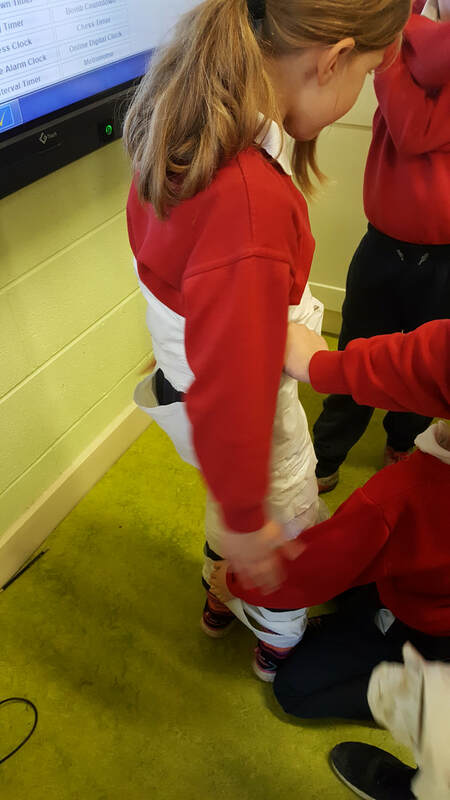 We had great fun working together to create wonderful outfits from toilet roll. 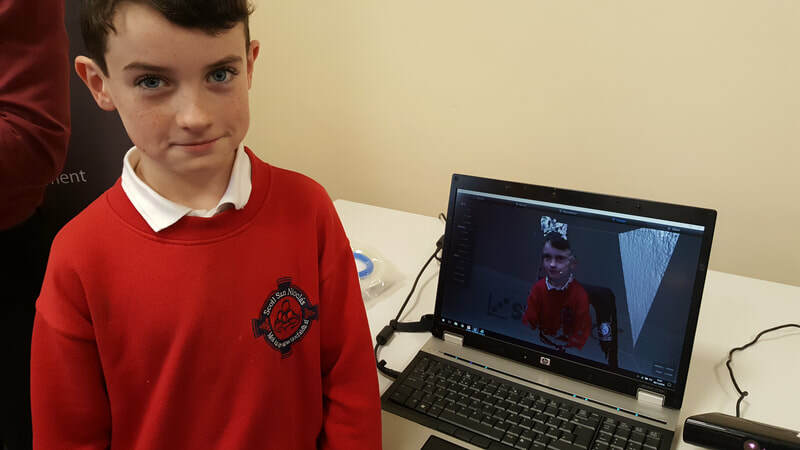 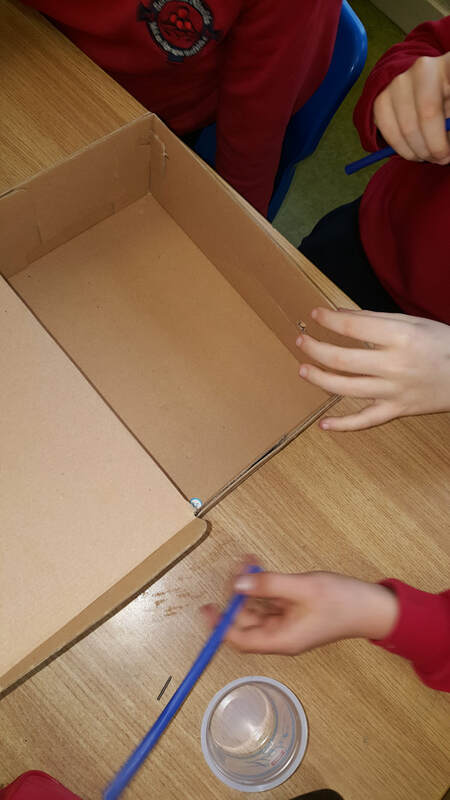 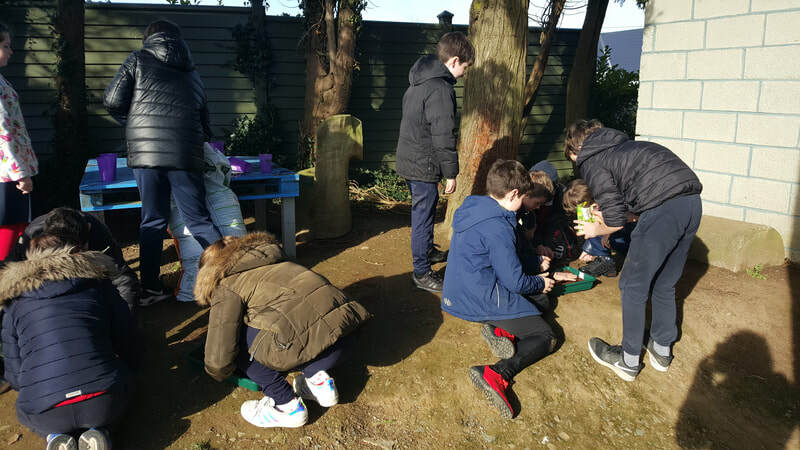 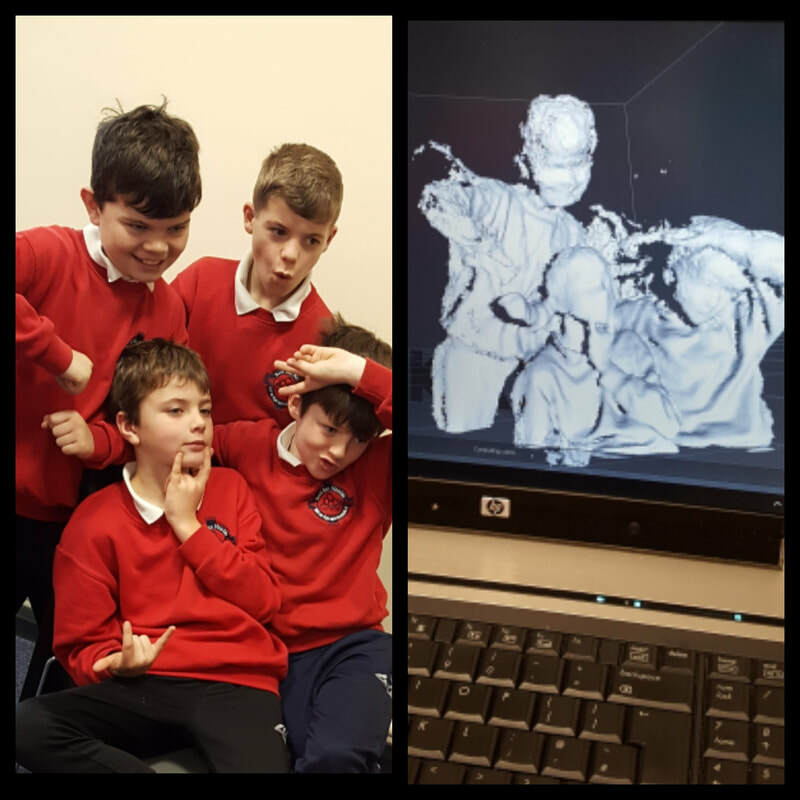 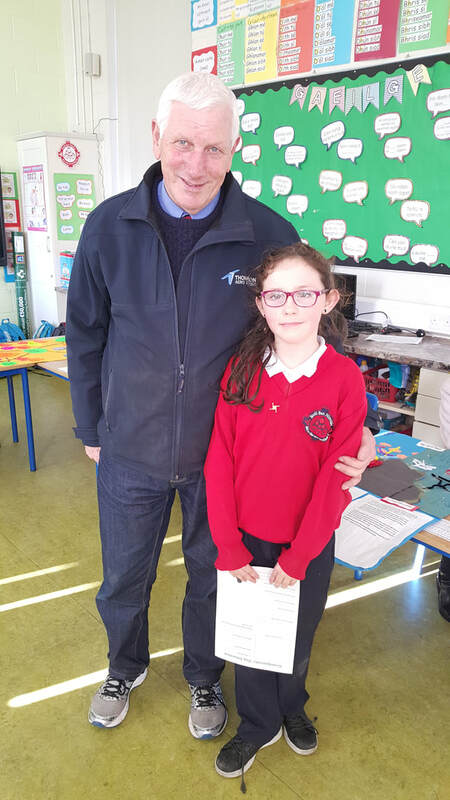 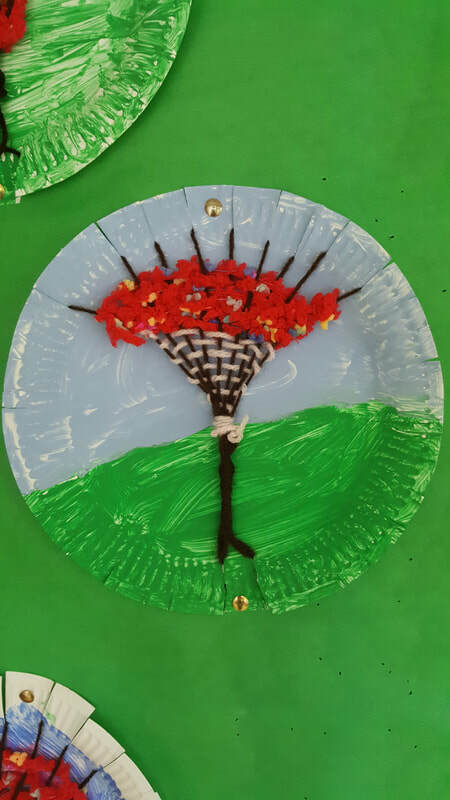 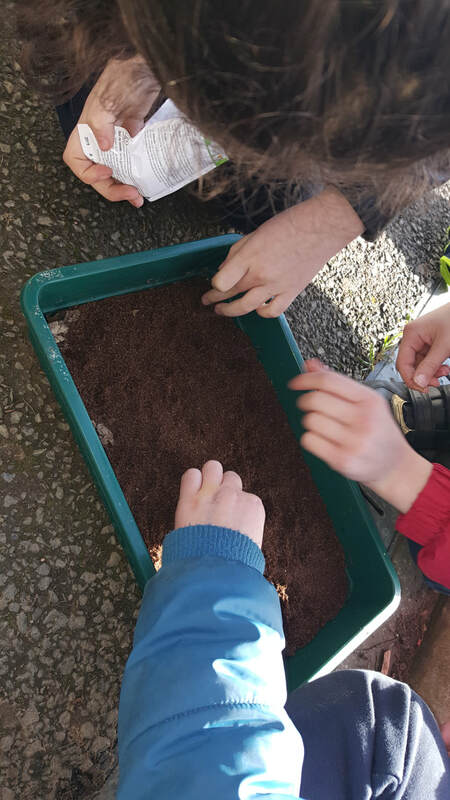 3rd and 4th class were very lucky to get the opportunity to attend a 3D print workshop held in Ardee Library as part of the 2018 Science Festival. 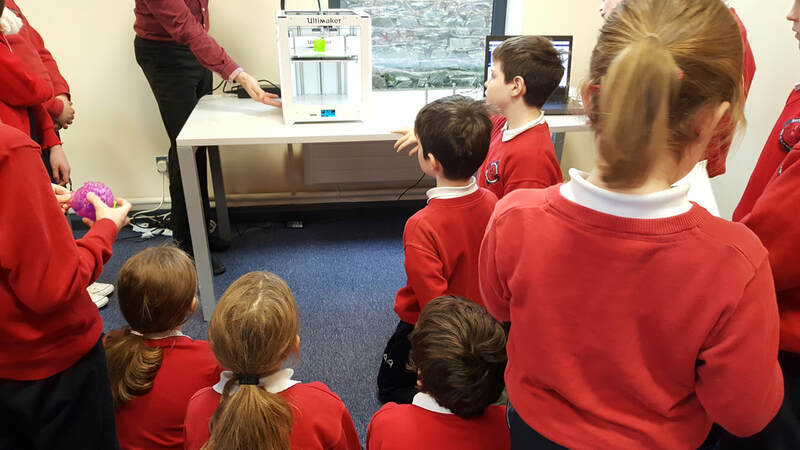 We learned about 3D printing and the technology needed for it to work. 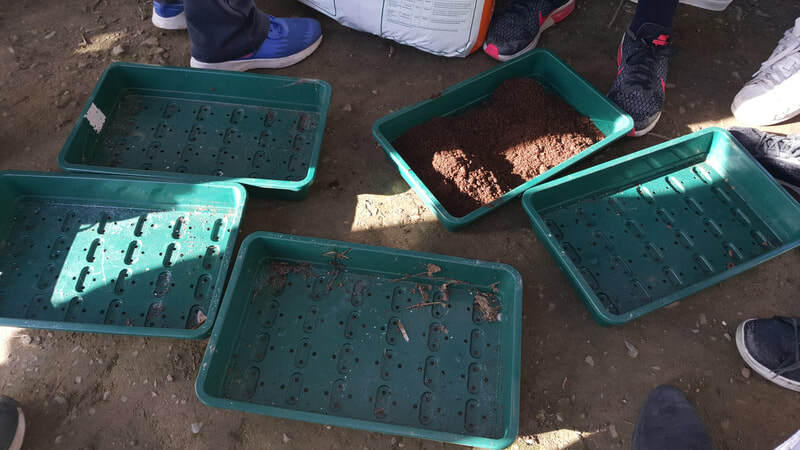 It was really interesting. 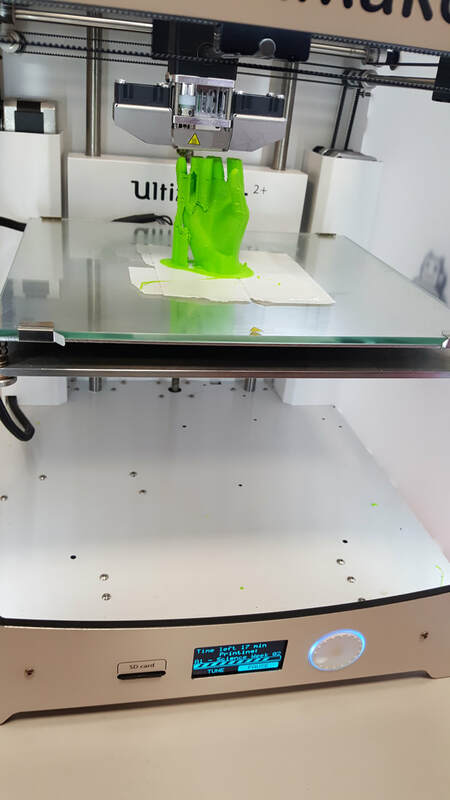 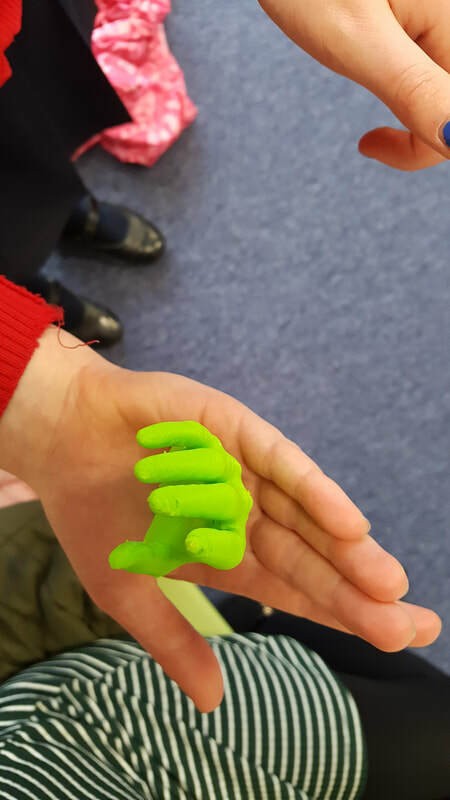 We printed a mini hand. 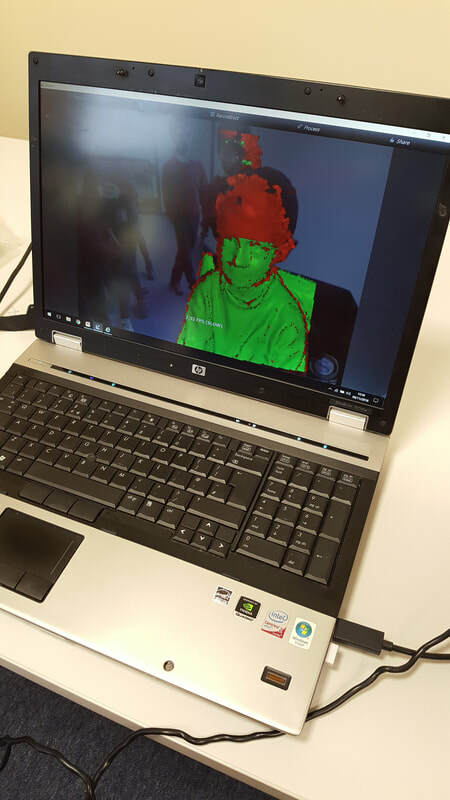 We all got a turn to be scanned as a 3D image too. 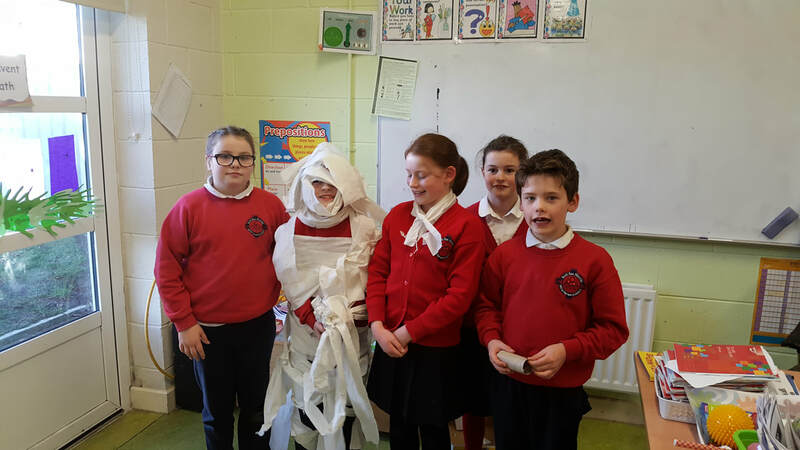 We really enjoyed our book reading today. 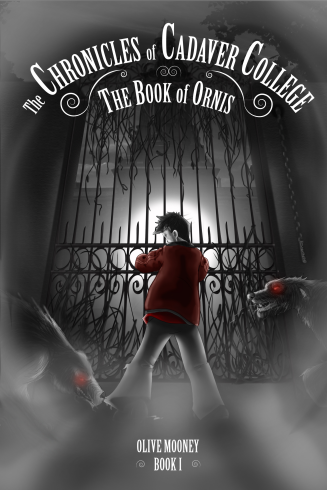 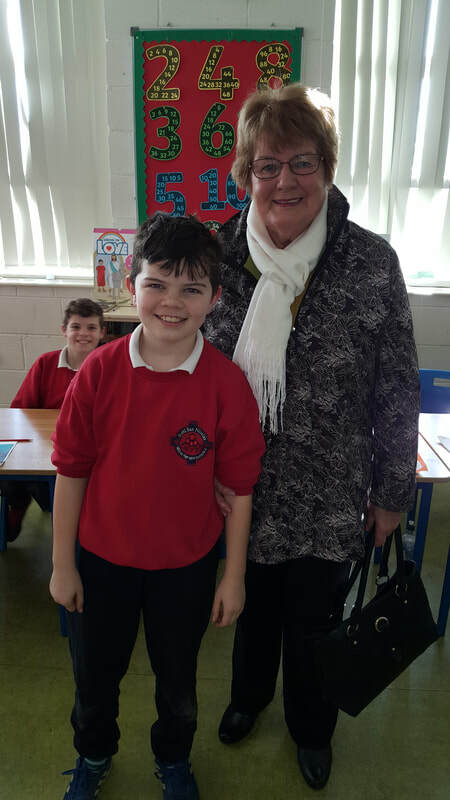 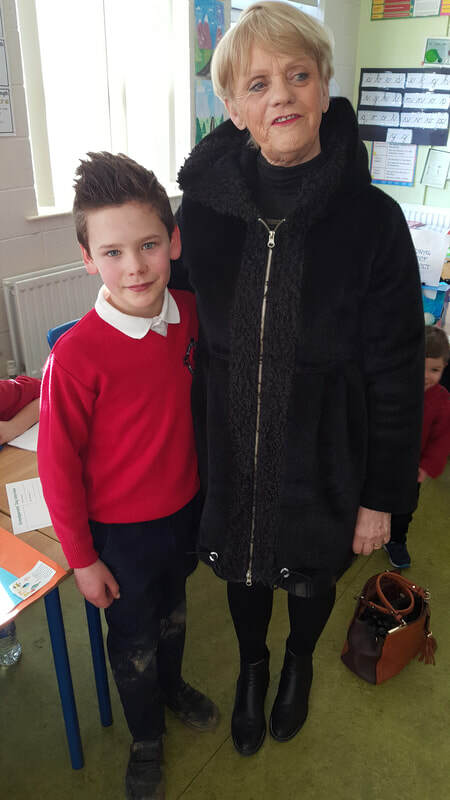 Author, Olive Mooney came to our school to read some extracts from her series The Chronicles of Cadaver College. 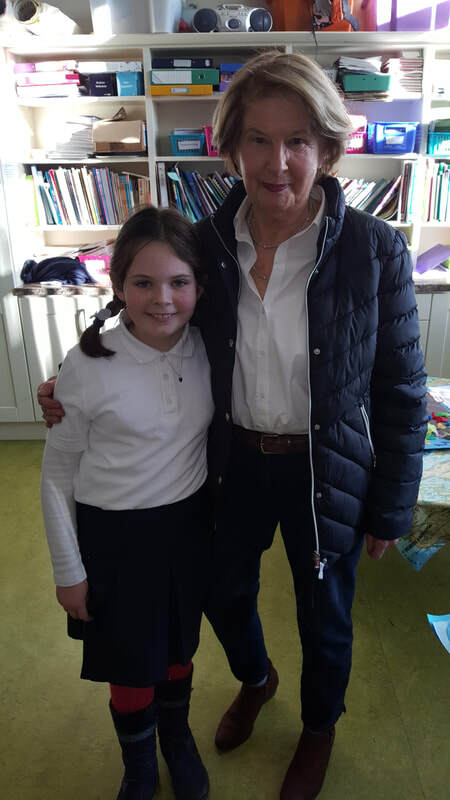 Olive gave us some creative writing and story planning tips too. 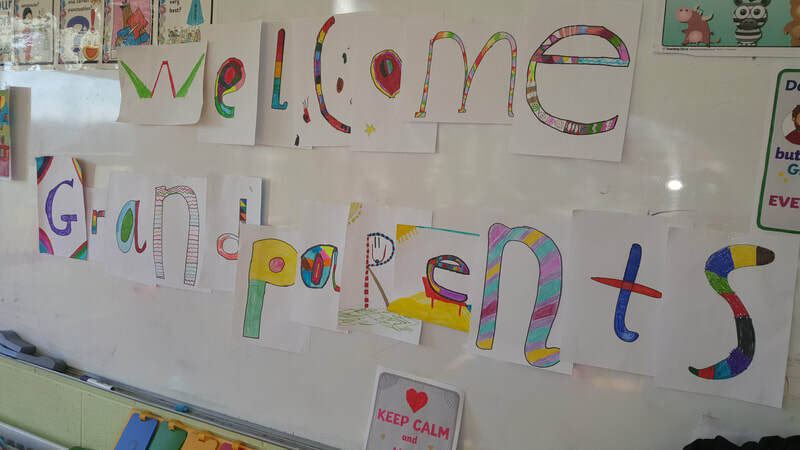 ​We are all looking forward to a busy, happy year ahead.